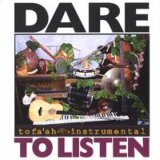 Released on the sold-out Lights album, this song is not available anywhere else but here. 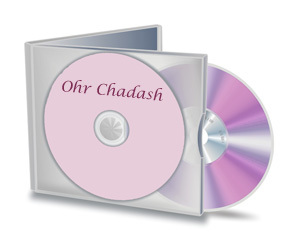 Get your free download of Ohr Chadash now and dance in the light of joyous song, in praise of Hashem. 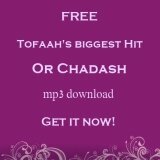 Subscribe to Tofaah Jewish Music News and not only will you stay up to date with all our concert dates, events and new releases, you'll also get a free copy of our biggest hit yet, Ohr Chadash.